WOW! We're going to have fun on this annual E.T. Full Moon Marathon normally held in August each year. 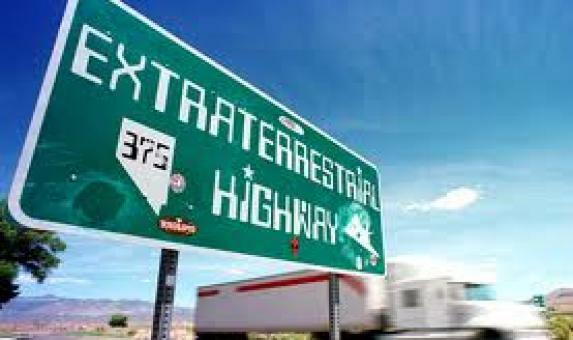 The ET Highway has become a gathering place for UFO enthusiasts and nature lovers alike. With elevations ranging from roughly 4000-5600 feet, the high desert will enchant you with gorgeous vegetation, surrounding mountains, and stunning vistas. An additional treat is the cooler temperatures. Rachel, Nevada, where the race starts, is generally 20 degrees cooler than the Las Vegas Valley; coupled with a midnight run, temperatures should be around 68 degrees in August.